Gotta Lotta Bud is a son of $2.3 Million Dollar Sire, Nic It In The Bud. 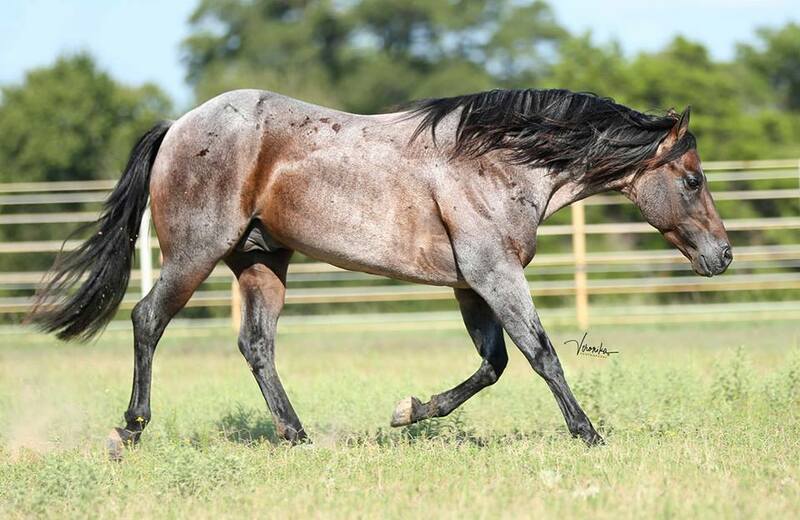 Hand selected to produce all-around reining, cutting and cow horses. Ready to be molded into anything you wish.